The City of Port Phillip is excited to launch the Good2Go Course these April school holidays. 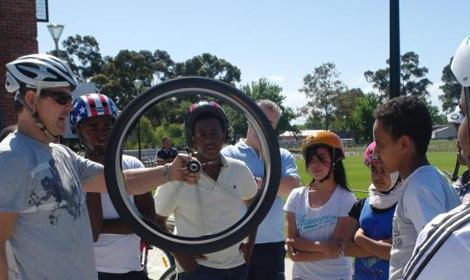 Good2Go is two days of fun active travel training by the Ride2School team at Bicycle Network, aimed at teaching children aged between 9 - 12 years the necessary skills to bike ride. It's the perfect course to encourage students to be confident active travellers.